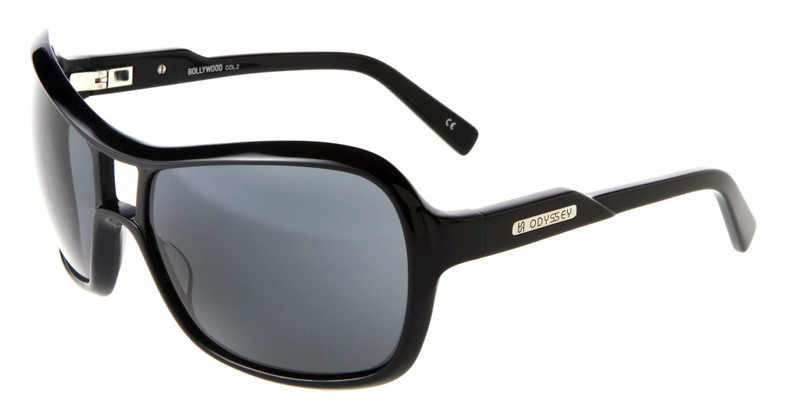 Forged from the highest quality materials, ODYSSEY 20/20 sunglasses are not only the epitome of style, but are also extremely durable and provide exceptional clarity through the 100% UV lenses. Frames: Forged from the highest quality, Italian made, materials ODYSSEY 20/20 frames are not only the epitome of style, but are also extremely durable. The Lens in the Bollywood is an LYX lens which is far superior to the standard polycarbonate lens. They provide exeptional clarity and have a high impact resistance.